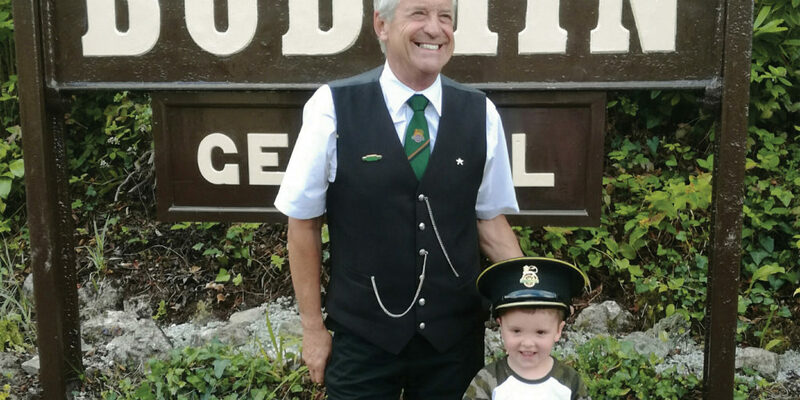 If you’re looking for a day out for the whole family, where you can include the grandparents, bring the dog and have fun whatever the weather, pop along to Bodmin & Wenford Railway where you’ll journey back in time. 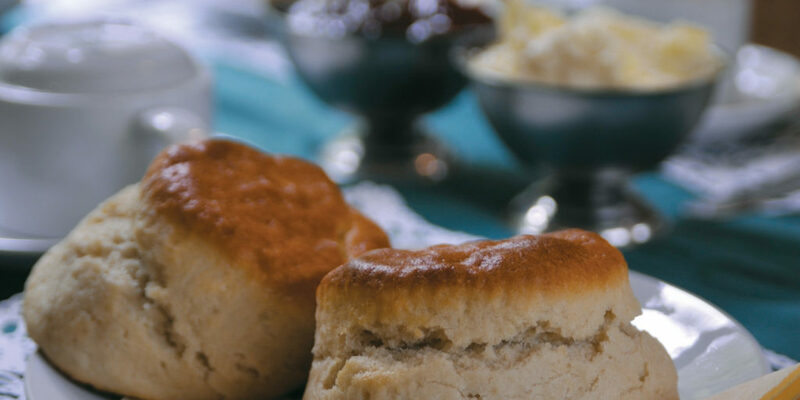 Here are just a few ways to make the most of your visit. 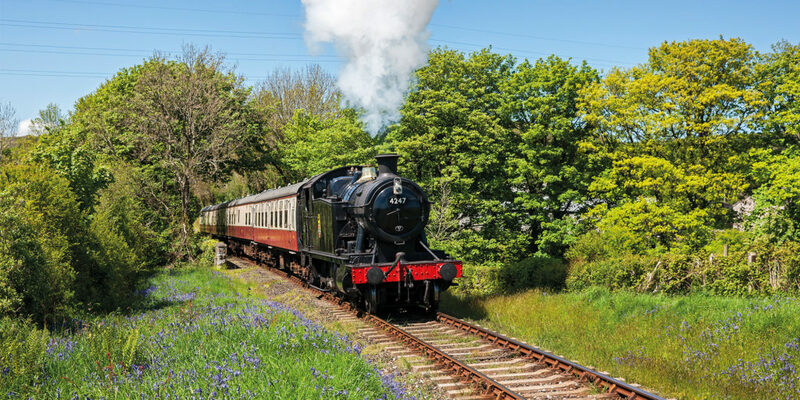 Some of the locomotives here are over a century old and you’ll learn that the driver and fireman have to work hard just to make sure their engine can pull the train up the steep Bodmin line! 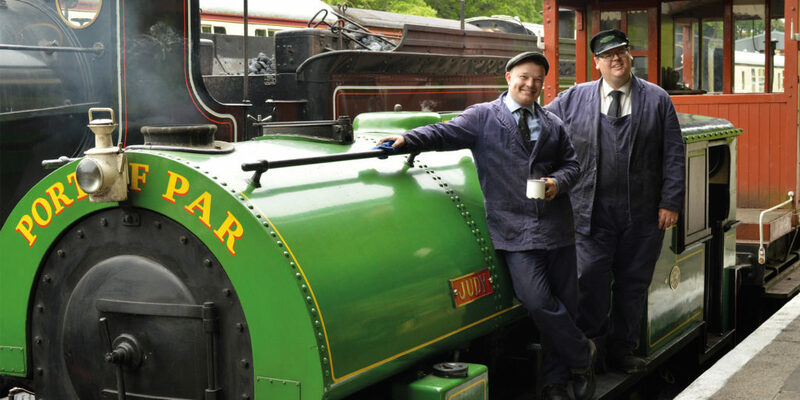 Go and see the engine up close when you pull into each station and ask the crew to have a look up on the footplate. Pick up your free activity colouring sheet and pencils from the shop before embarking on your journey. 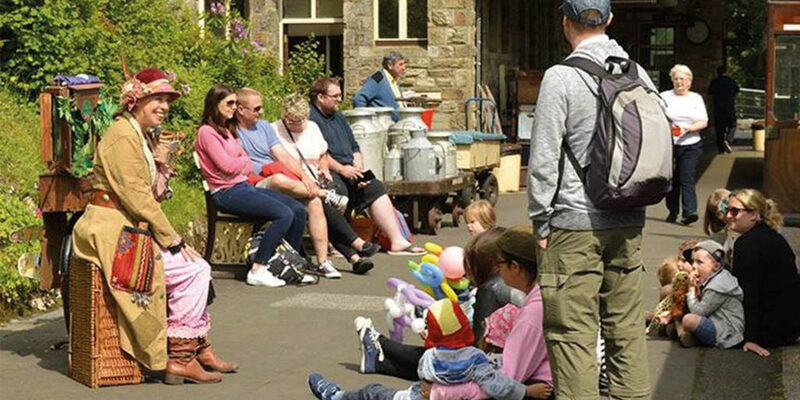 It’ll keep the little ones entertained as you follow the route and complete the puzzles, ticking off the ‘Eye Spy’ checklist. 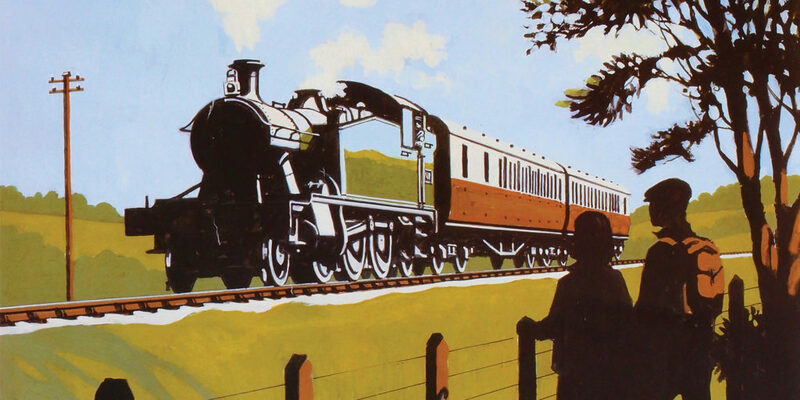 Learn about the railway’s history and operations with displays in the Exhibition Coach and Platform Store. You’ll find a dressing up box – perfect for a photo opportunity – and kids can even build their own railway with the Big Jigs Railway toy box! 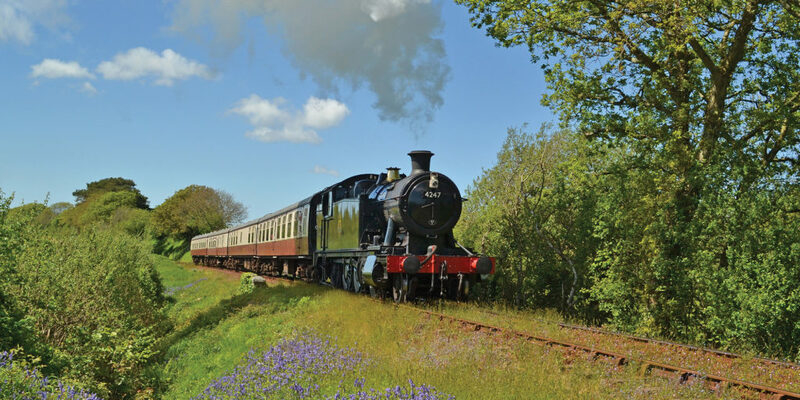 As well as the regular trains, there’s a whole host of special events planned throughout the year at Bodmin & Wenford, so be sure to check the website and social media for all the latest information.